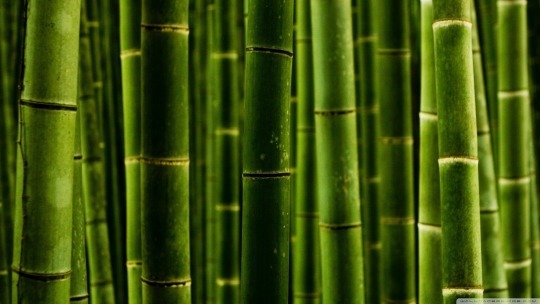 Why Bamboo floors are some of the best and most durable Floors available. call at 866 254 9494 or email us at contact@greengoodsusa.com. 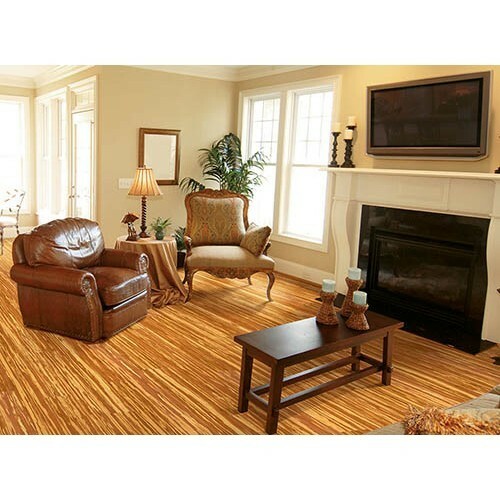 tongue and groove nail or glue down flooring systems. our part to make the world a greener and more sustainable place to live. will be happy to be of service. 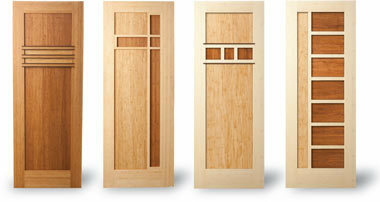 Mikel Robertson, Co-founder of Green It Now, Inc.
What are "Designer or Architectural Grade" Doors? pattern to the interior design and architecture of any room. 866 254 9494 or email us at contact@greengoodsusa.com. integral part of the interior architectural design. to create a Craftsman Style, a Frank Lloyd Wright look or an Oriental Design. inlaid in subtle or bold patterns that will add beauty to any interior décor. 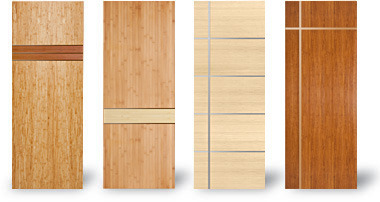 doors will add beautiful focal points to any room. serve many purposes in the home or business.